LPTFA is committed to nurturing Lafayette’s creative human capital by creating affordable urban housing opportunities for area artists. 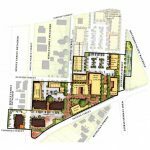 The Studios at LWG is a 15 unit workforce housing rental development located at 333 Monroe St. in downtown Lafayette. 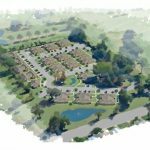 This development is specifically constructed to meet the needs of Lafayette’s artist population. LPTFA, through its facilitation of the development of Studios at LWG is committed to nurturing Lafayette’s creative human capital which can be otherwise lost when quality affordable housing is unavailable to emerging artists. LPTFA’s approach is to cultivate Lafayette’s culturally rich and diverse community by creating affordable urban housing opportunities for area artists. 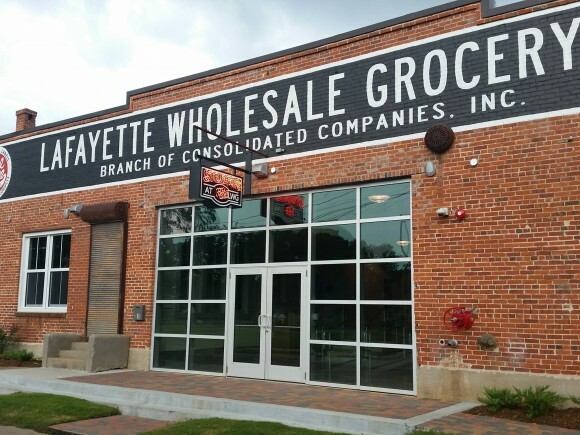 The Cartesian Company is the developer for the project, which includes the historic renovation of the former Lafayette Wholesale Grocery – one of the oldest remaining brick warehouses in Lafayette, which was built in 1925. The Studios at LWG were designed by Glenn Angelle of Angelle Architects. After a public bid, Ribbeck Construction Corporation of Lake Charles was selected as the General Contractor. The project is being funded though hard and soft debt, competitively awarded HOME funds, and historic tax credits.